Challenge friends to eat healthy with you! Invite them to group challenges, and see how your diet stacks up! 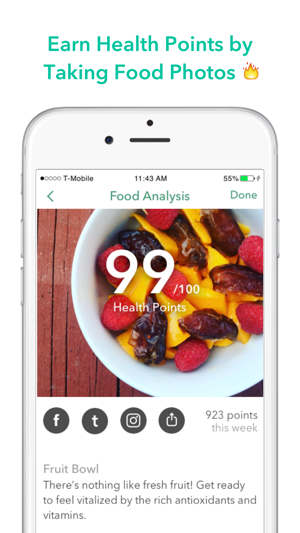 We're using artificial intelligence to track how healthy a meal is from a food photo, and we're 100% focused on making this as fun as possible. 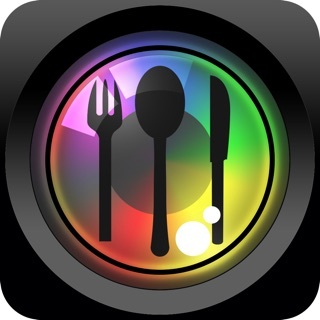 3) You'll earn up to 100 points per food photo, depending on how healthy it is! 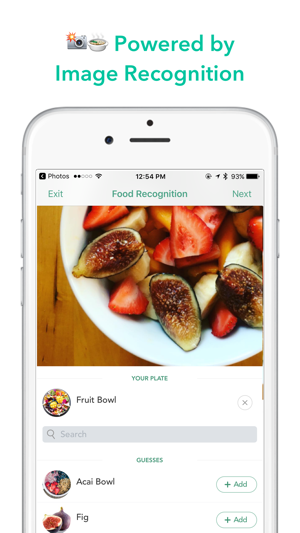 Take pictures of what you eat, and our image recognition will award you points based on how healthy your meal is. 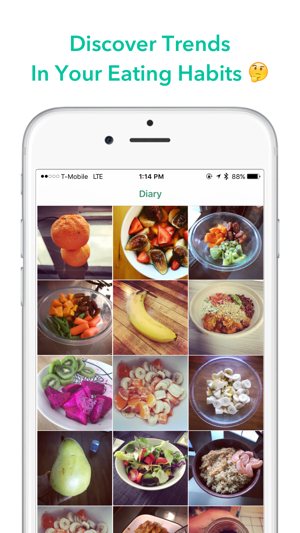 >> Instant Recognition: take food pictures for instant feedback! 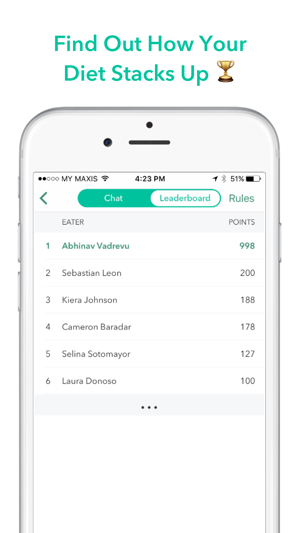 >> Leaderboards: see how your diet stacks up against your friends! 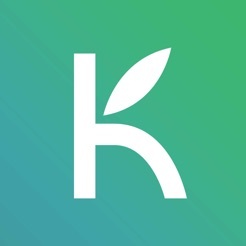 >> No calorie counting involved: At KaleKam, we care about food quality, not quantity. If you eat healthy things all the time until you're full, you start seeing results without starving yourself! 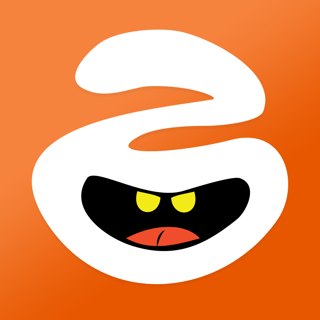 - "I love this app, I've started eating a lot healthier!" - "So easy to use, I'll never go back to the tedious ways of typing in meals"
- "I never knew what eating healthy meant until now!" Quick fixes to keep things moving smooth as almond butter! Useful food pics!! Lost weight!! Nothing Like a Little Healthy Competition! 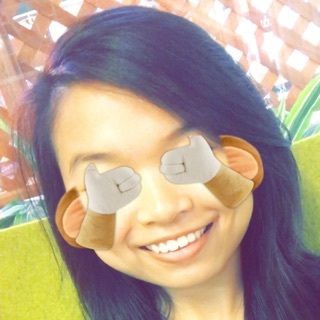 © 2016 Strive Technologies, Inc.